Flower Photography Logo, Floral Logo with Camera, Photographer Watermark Logo Design, Arrow Logo, Business Logo, Logo for Photographs. ✔ FREE watermark in png format. Please send us a message with any questions, I will answer promptly. 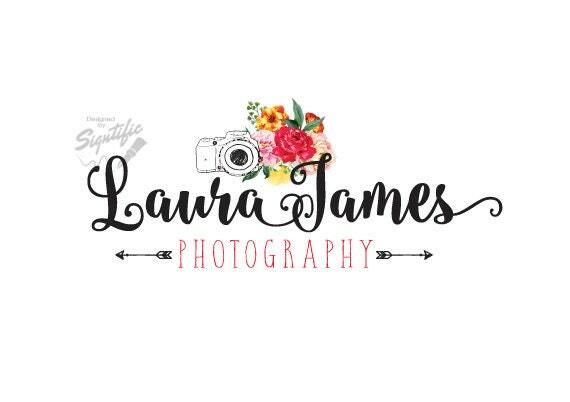 Flowers Photography Logo, Floral Logo with Camera, Photographer Watermark Logo Design, Arrow Logo, Business Logo, Logo for Photographs.